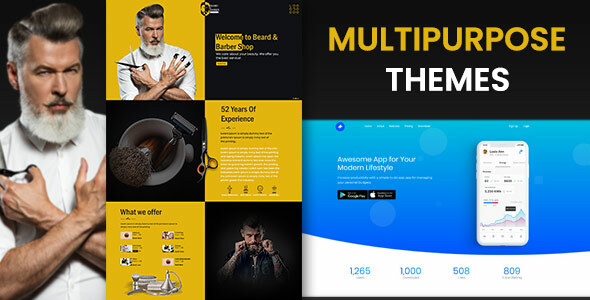 Unique is clean, elegant and modern Billu Barbe Shop landing page PSD template. 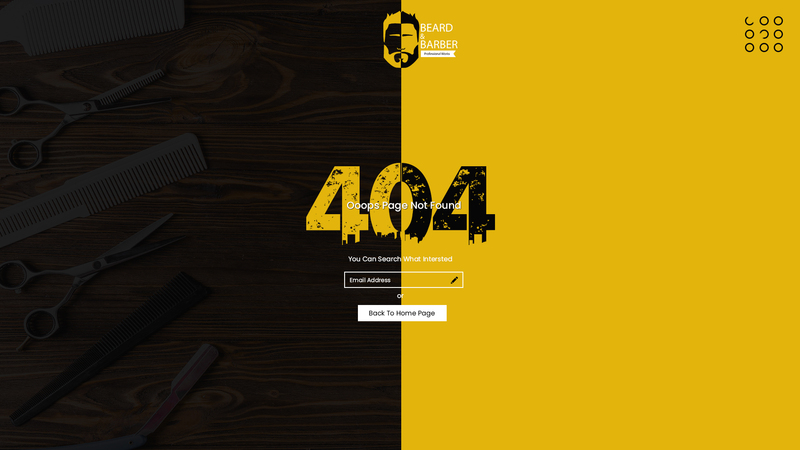 This is One Page PSD Template design for Barber Shop, Beauty or Healthcare website landing page. It is designed with a Unique concept, clean & modern Look. The FREE Google Fonts are used giving good look the layout.